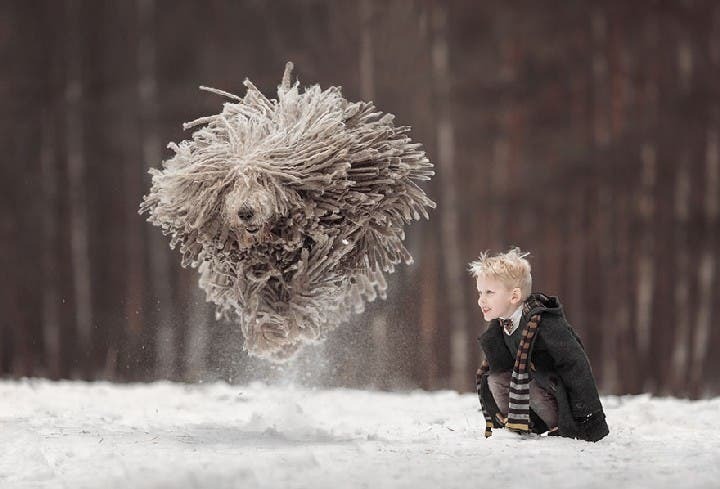 Is it a dog or a big fluffy floor mop??? 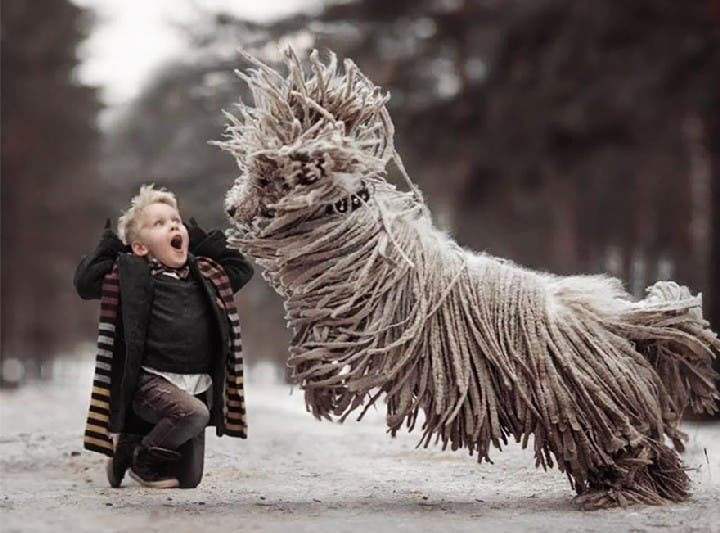 Well, ladies and gents, it is a dog. Yes, truly. 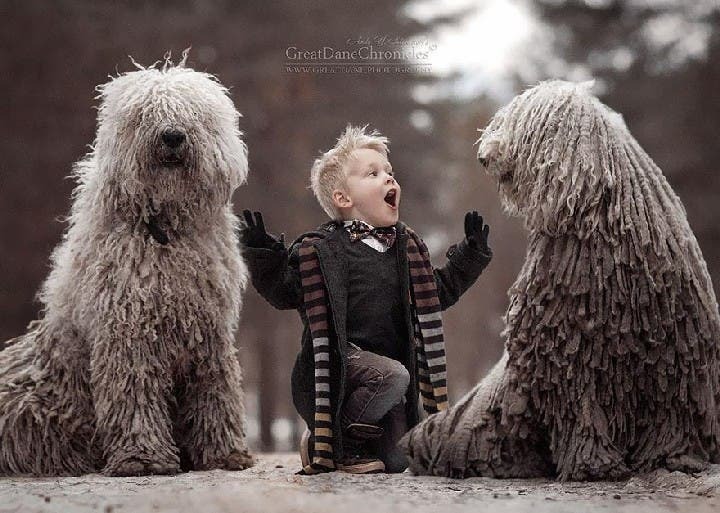 This is the Komondor dog or Hungarian Sheepdog, most commonly known as the “mop” dog simply because, well, it looks like a mop, doesn’t it? 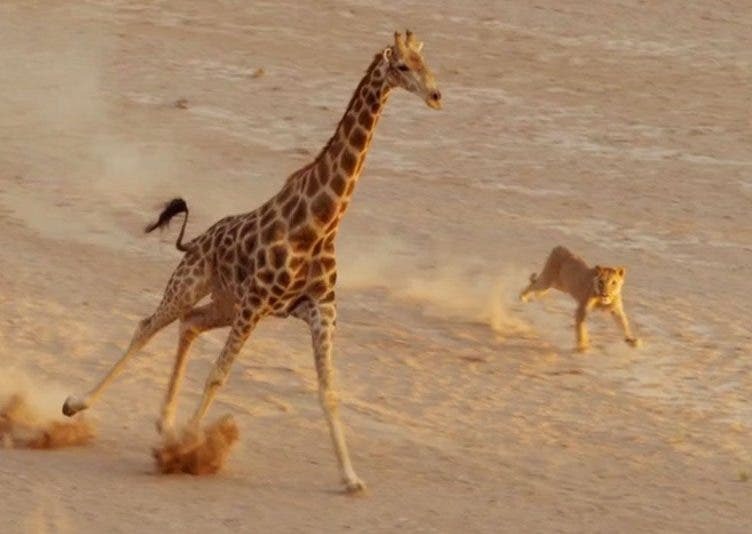 The most popular dog of this kind probably is Beast, Facebook founder Mark Zuckerberg’s family pet. The canine even has his own Facebook page. Of course. 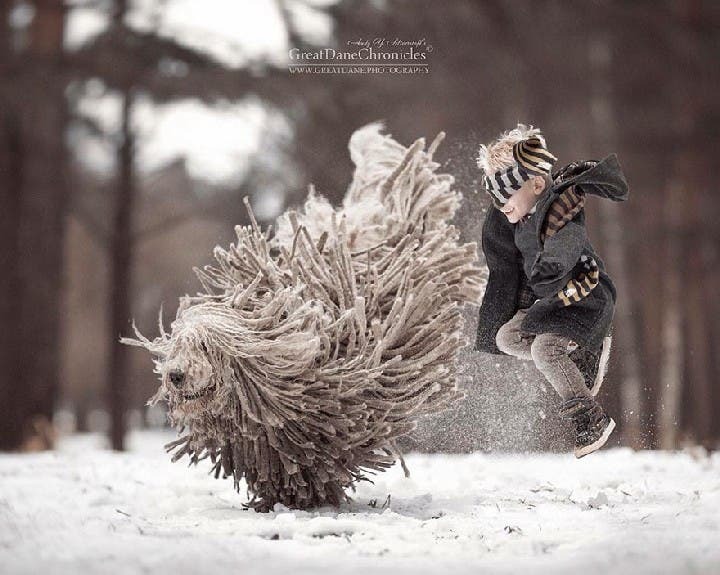 But check out this “giant” sheepdog. 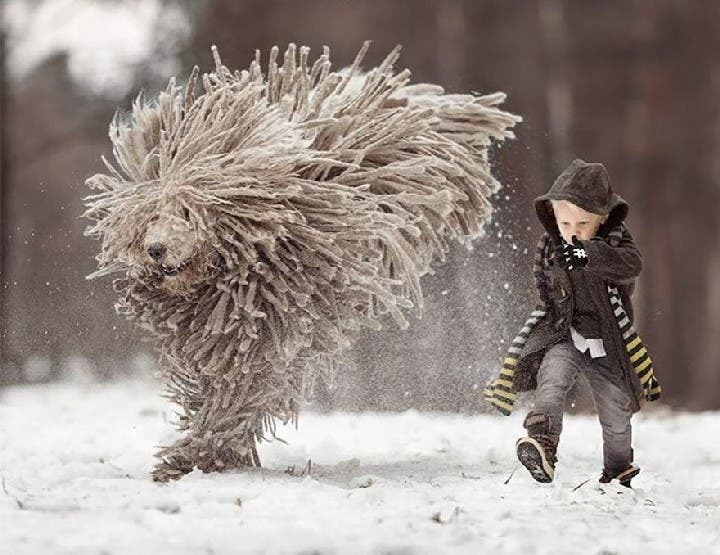 Photographer Andy Seliverstoff took pictures of this large mop dog playing in the snow with a little boy, and the results are quite amazing! Loved these photos? Share your thoughts in the comments! FUNNY: These Guys Just Met Darna!